December 4th is International Cheetah Day! It is the birthday of Khayam, a cheetah that Dr. Laurie Marker, Founder of the Cheetah Conservation Fund (CCF), re-wilded to Namibia from Safari West in Oregon in the late 1970s. Through trial and error, she taught Khayam how to hunt. During these early visits to Namibia, Dr. Marker spoke with farmers and local community leaders and learned that cheetahs were being killed. Farmers viewed them as pests. 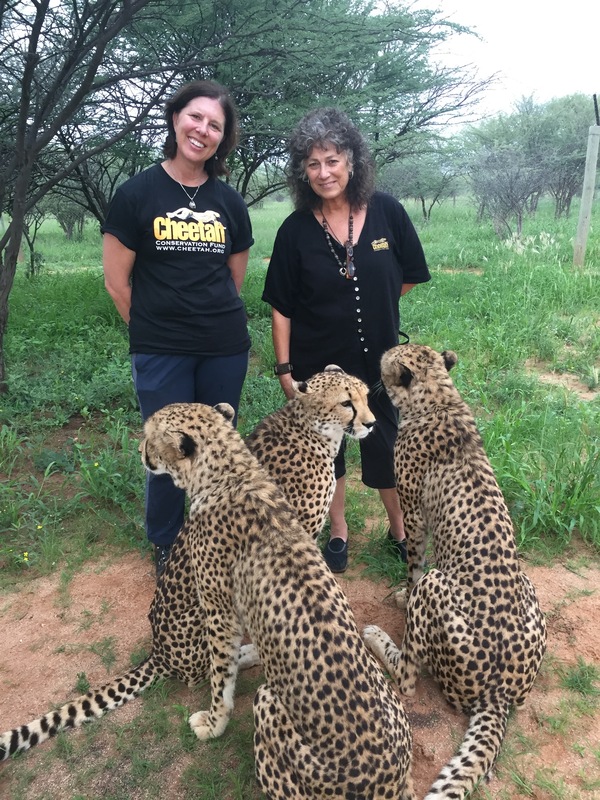 She came back to the United States to find out what "they" (people in conservation) are doing to help cheetahs. To her surprise, no one was doing anything. So because of Khayam and her first trip to Namibia, over time the Cheetah Conservation Fund was created. Listen to BeProvided Conservation Radio's interview with Dr. Laurie Marker!